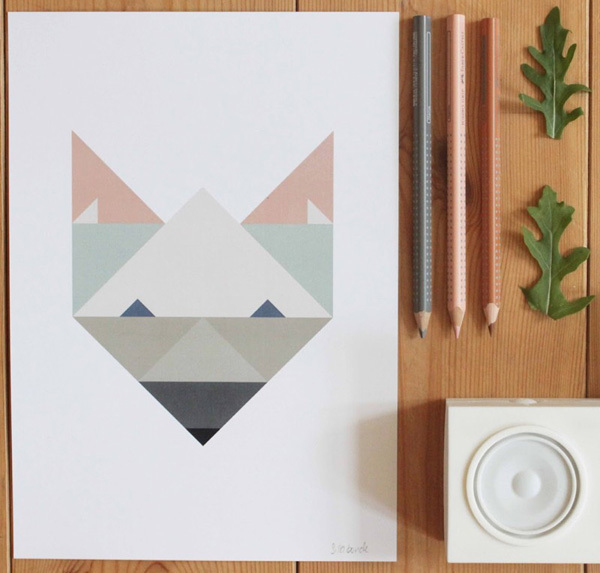 Silke Bonde geometric prints now available at Minibots! That’s right, bagging yourself an amazing Silke Bonde art print has never been easier! 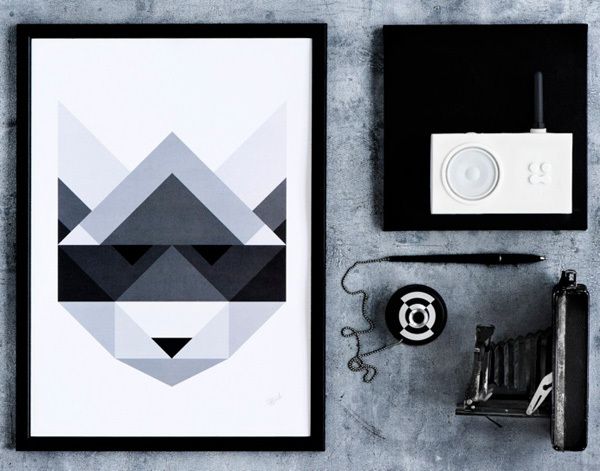 These geometric prints from the talented Copenhagen-based illustrator Silke Bonde are now available right here in Australia at Minibots. Perfect for any modern nursery, these prints won’t be outgrown thanks to their sophisticated yet simple geometric design. Silke Bonde only allows herself to use triangles for the amazing Raccoon print – such cleverness which simply astounds me . I’m pretty sure this monochrome beauty will be making its way to my seven-year-old’s bedroom, not to mention the Fox print to my lounge room! Silke Bonde prints are available in two sizes – A4, priced $35 and A3, priced $45, available from Minibots.